The Black Pumice Stone comes with a cotton rope. 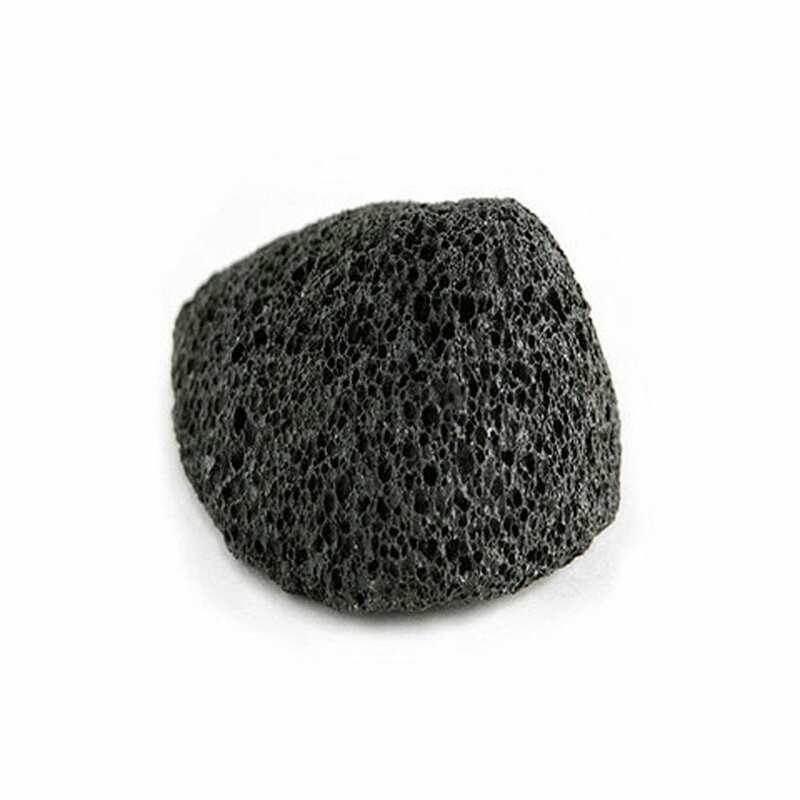 The solution to renewed skin, The Black Pumice Stone works to remove rough, dry skin and is the solution to renewed, smooth skin. Use regularly on elbows, knees and the soles of your feet. The Black Pumice Stone comes with a cotton rope makes for easy storage when not in use.